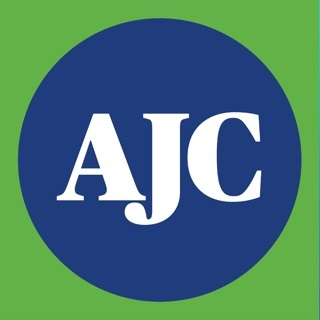 The icFlorida app is an information source for lifestyle and entertainment news and happenings in Orlando, Daytona Beach, Kissimmee, Melbourne, and throughout Central Florida. 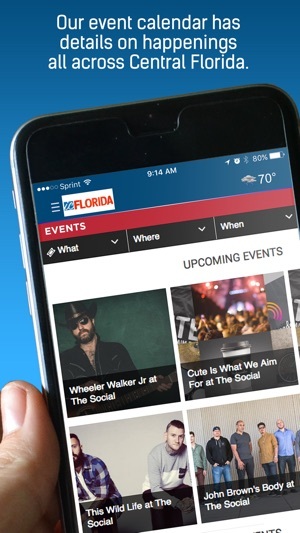 Download the free icFlorida app to get detailed information on popular local events such as festivals, concerts, art exhibits, sports and recreation, performing arts, great date ideas, family fun and more. You will also have access to the latest news and happenings at Central Florida's theme parks, including Walt Disney World, Universal Orlando Resort, SeaWorld Orlando & Busch Gardens Tampa Bay, Legoland Florida, I-Drive 360, Gatorland and all of Central Florida's world-renowned tourist attractions. 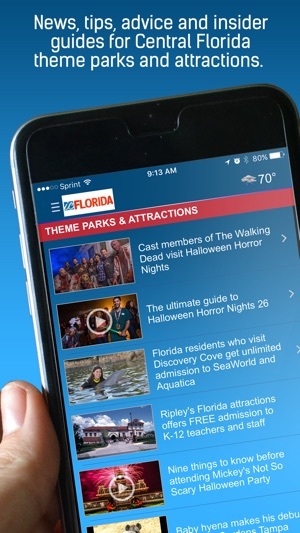 The icFlorida app allows users to experience leisure and entertainment in Orlando and Central Florida like never before. 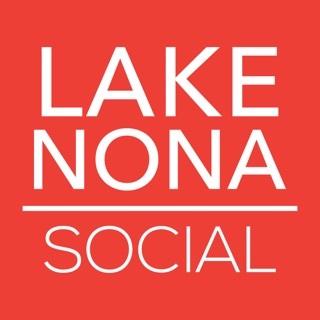 Best central Florida events app out there! Finally an app that has everything I need as a parent to plan fun days and weekends with the kids!! !